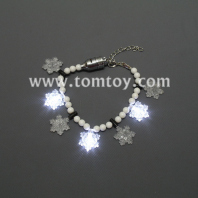 These bracelsts are essential party accessories for Christmas. 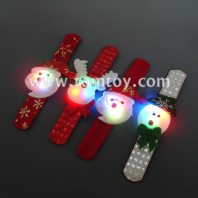 They are designed with cute Christmas theme patterns which will make you outstanding in the party. Suitable for all ages and perfect for Christmas, New Year party and many other different occasions!